Caught up in the Pokemon Go craze? Fun fact: Now you can spot an owl AND a Pidgeotto in Alma's robes! 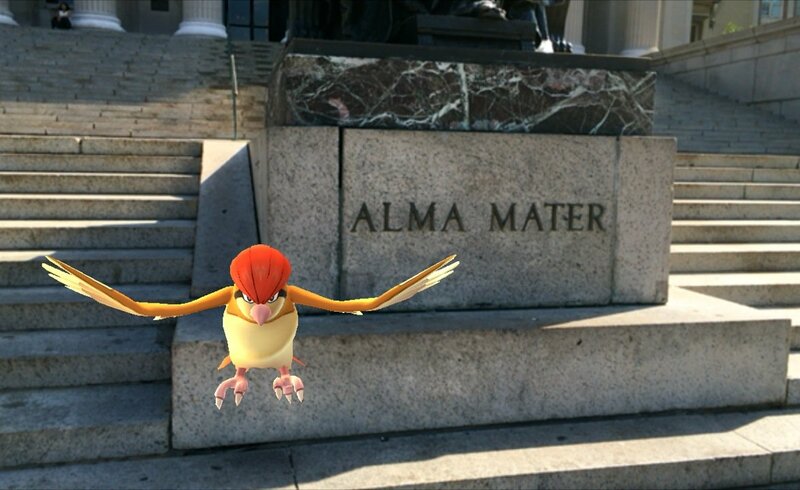 Have you caught any Pokemon at Columbia? Tag us in your photos on Twitter: @ColumbiaAlumniA. President Barack Obama '83CC published an article in The Journal of the American Medical Association. Columbia University Medical Center is among four New York medical centers to receive a new NIH precision medicine grant. 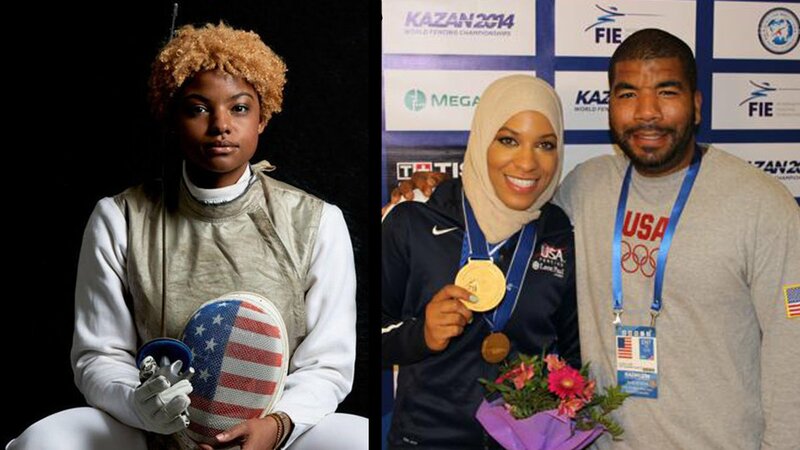 Nzingha Prescod ‘15CC and Columbia coach Akhnaten Spencer-El are set to represent USA in the 2016 Olympics. Ilya Marritz and Matt Collette of WNYC Radio won the Best Sports Podcast award at the Podcast Movement in Chicago for The Season, a weekly show that recounted the 2015 Columbia football season. Speaking of Columbia football, there is a special offer for recent graduates: Season tickets for only $25! Learn more here. Roar, Lion, Roar!